The administrators at Puri Jagannath Temple has decided to install 23 new CCTV cameras inside the premises. The move comes in the wake of the Supreme Court order directing better management at the 12th century shrine. 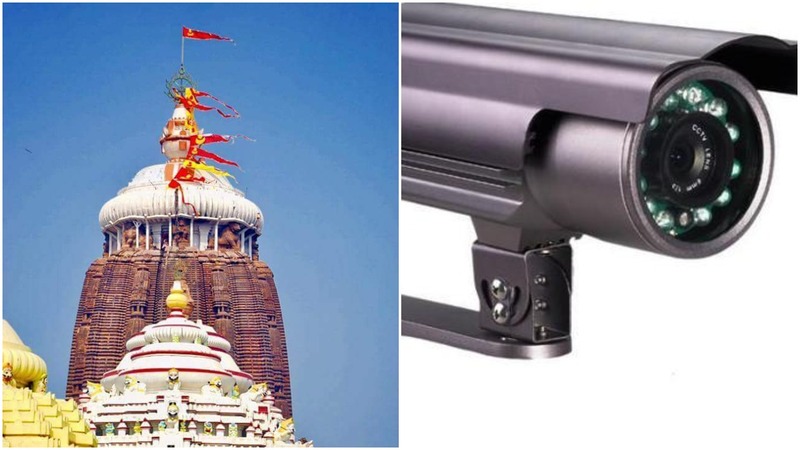 The decision to install the CCTV cameras was taken on Saturday at the managing committee meeting of the Sri Jagannath Temple Administration (SJTA). “The main points of discussion in the meeting were implementation of the Supreme Court directives,” chief administrator of SJTA, P K Mohapatra, said. 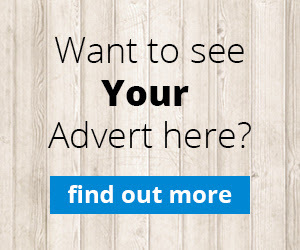 “The uncovered areas will now be under CCTV surveillance,” he added. The administration has also written to Nijogs to instruct their servitors not to receive or demand donation from the devotees, Mohapatra said after the meeting which was also attended by Gajapati Dibyasingh Deb, the Puri king among others. It was also decided to form a committee under the chairmanship of Deb over the SJTA returning the land of Gobardhan Peeth to Puri Sankaracharya.